At an Apple event on Monday, the company announced its first-ever physical credit card. 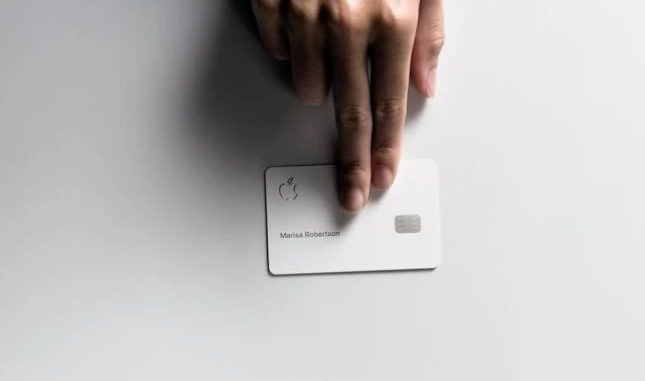 The credit card which is white, titanium, and has no number or security code and it also touts a rewards program called Daily Cash, where users get 2% cash back when using Apple Pay. For purchases made via the App Store, iTunes, or other direct-from-Apple buys, you’ll get 3% cash back. The company said the physical cards will come in handy for users where merchants do not accept Apple Pay via an iPhone. Though no late fees will likely save some users the headache and financial hit from forgetting to pay their credit card bills. Apple teaming up with investment bank Goldman Sachs and Mastercard to release the card. The card will be available in physical and virtual form. Apple said Apple Card will be available in the US this summer.